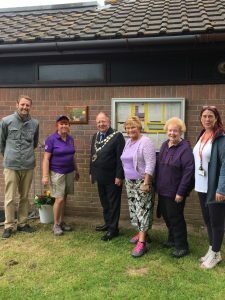 The terrain was officially opened in June 2017 by His Worship the Mayor of Bournemouth Councillor Lawrence Williams in June 2017. 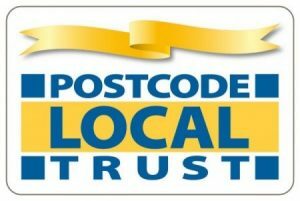 Since then the Foundation has successfully obtained a grant from the Local Post Code Lottery to install bench seating, a gravel surface all around the terrain to improve safety, and a kissing gate to improve access. 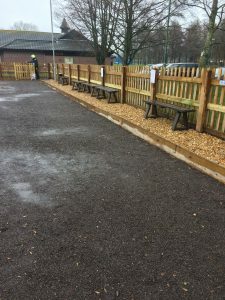 Volunteers from Muscliff Park Pétanque Club spent a very wet day in early March 2018 installing these very welcome new facilities. 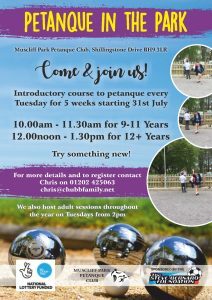 This enabled the pétanque club to acquire a number of sets of junior boules. 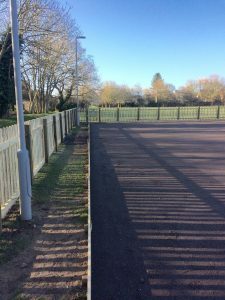 These have already been used extensively in training sessions with local schools and scout troops as well as in the club’s well publicised weekly Pétanque in the Park sessions for youngsters in the summer of 2018.